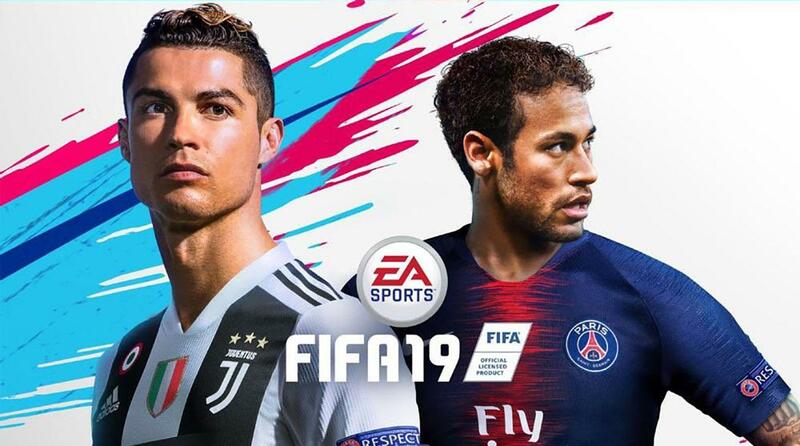 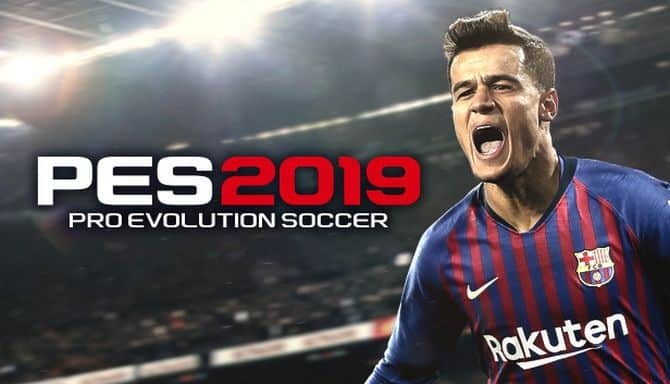 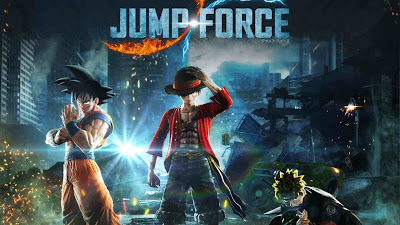 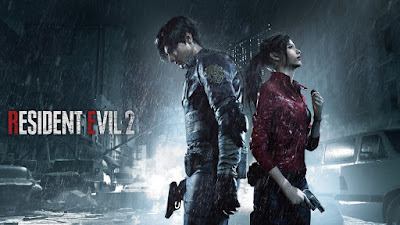 PTE Patch PES 2019 Update 2.1 : Some time ago, finally Pro Evolution Soccer 2019 or commonly called PES 2019 was successfully hacked by a well-known cracker organization called CPY, and you can download it here: Pro Evolution Soccer (PES) 2019 PC Game - Full Version, for the full version and here: Pro Evolution Soccer (PES) 2019 PC Game - Repack by FitGirl, for the repack version. 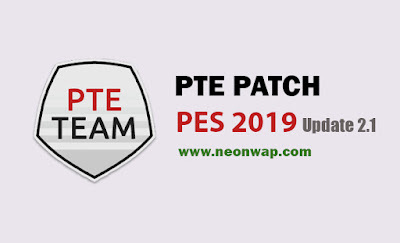 Well, on this occasion, I will share the patch made by PTE Patch, namely PTE Patch 2019 Update 2.1. 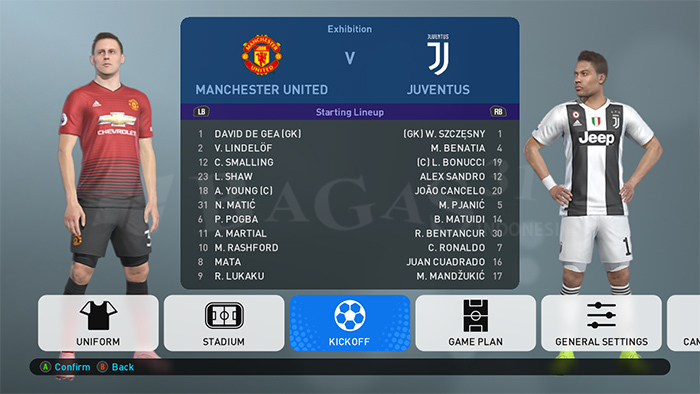 For those of you who don't know, Patch is an addition that can modify your PES 2019, update it to the most recent, starting with kits, player transfers, and much more. 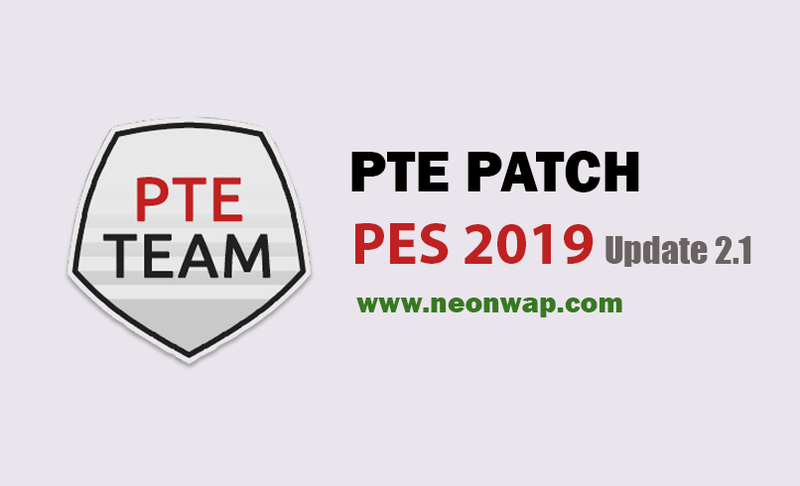 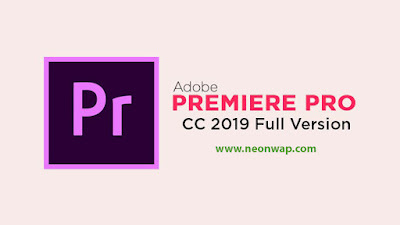 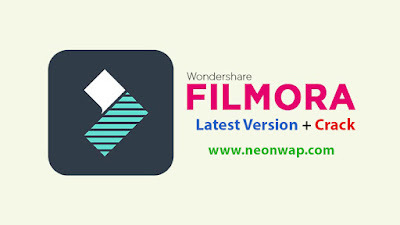 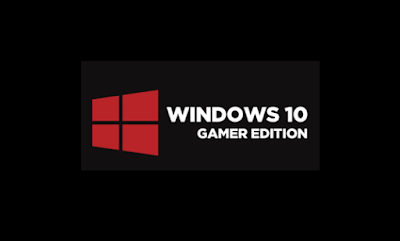 Before installing this update, you must install PTE Patch 2019 2.0 AIO through the link below. 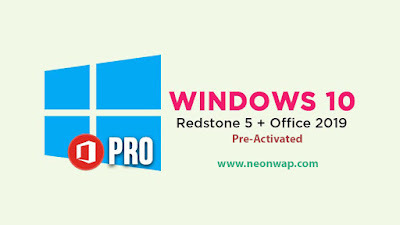 Install PTE Patch 2019 2.0 AIO first. 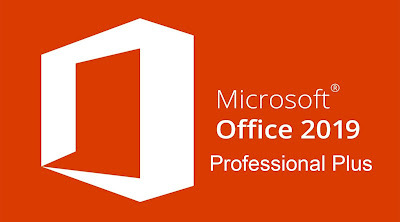 Note: To install Update 2.1, you MUST install PTE Patch 2019 2.0 AIO first. 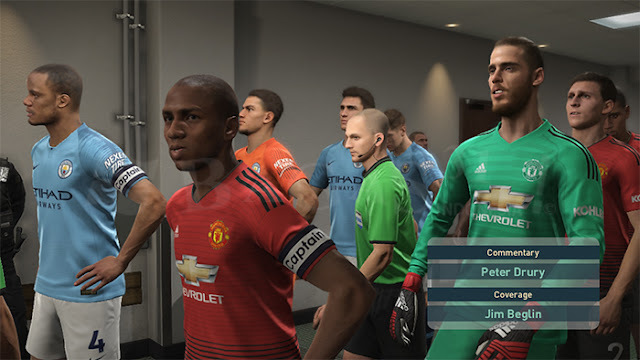 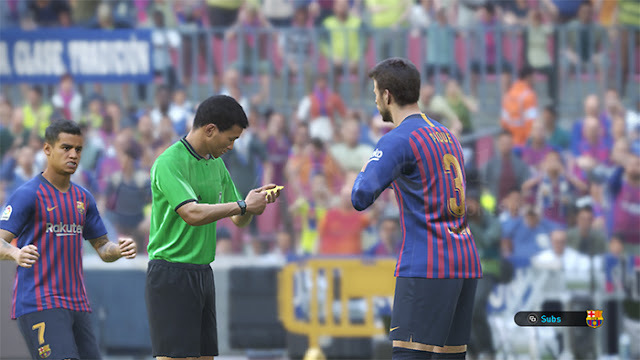 0 Comment for "PTE Patch PES 2019 Update 2.1"